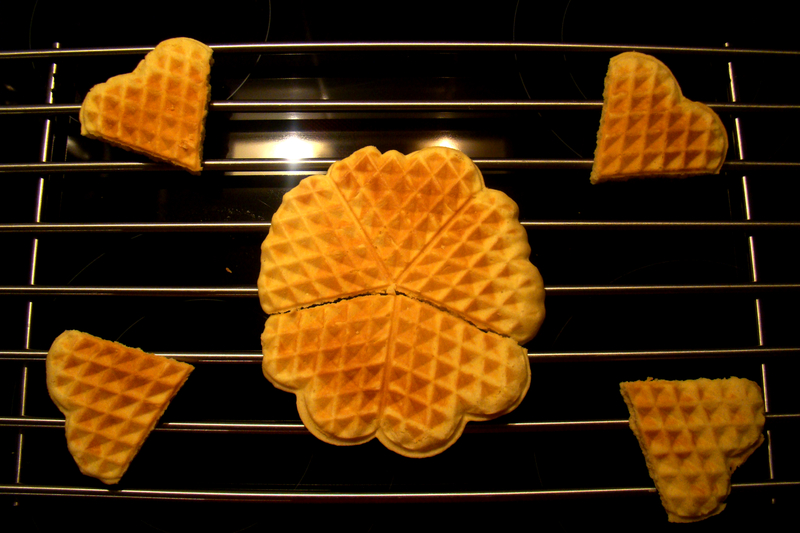 Today I want to share these super delicious waffles with you! Add the sugar to the butter. Mix in the eggs. Add the flour and mix it all well together. Add the brown sugar and the oil to the mixture. Make sure it’s all mixed together. 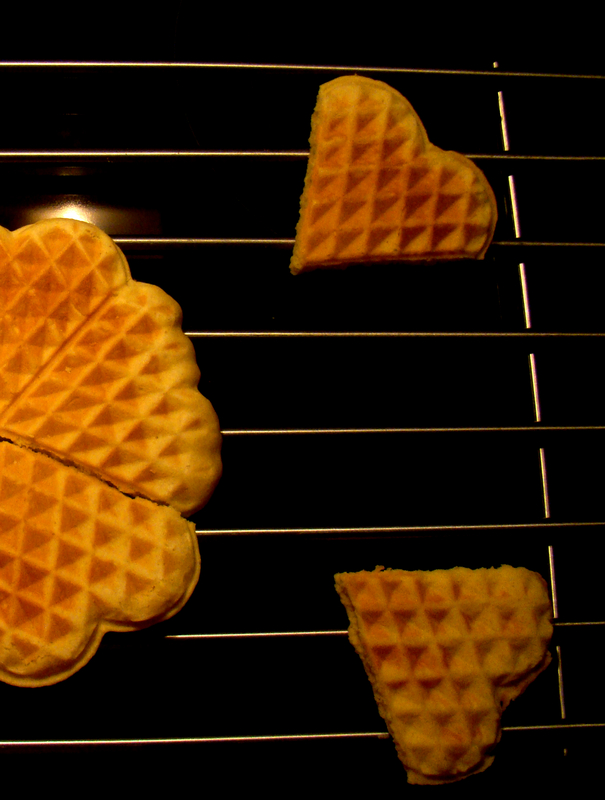 I think these waffles are perfect for parties! I mean, such an easy recipe and it gives you 60 waffles! I’m bringing my waffles to Fiesta Friday. Little late to party on a Friday, right? Luckily for me, this virtual party lasts ‘till Wednesday 😉 Enjoy! “waffle baking thing” I do love your technical terms haha! The actual waffles sound yummy too! Sarah, I just love waffles, yours look so pretty and sound delicious and so glad you brought them to the party! dreamy waffles eh!! so cute!! !